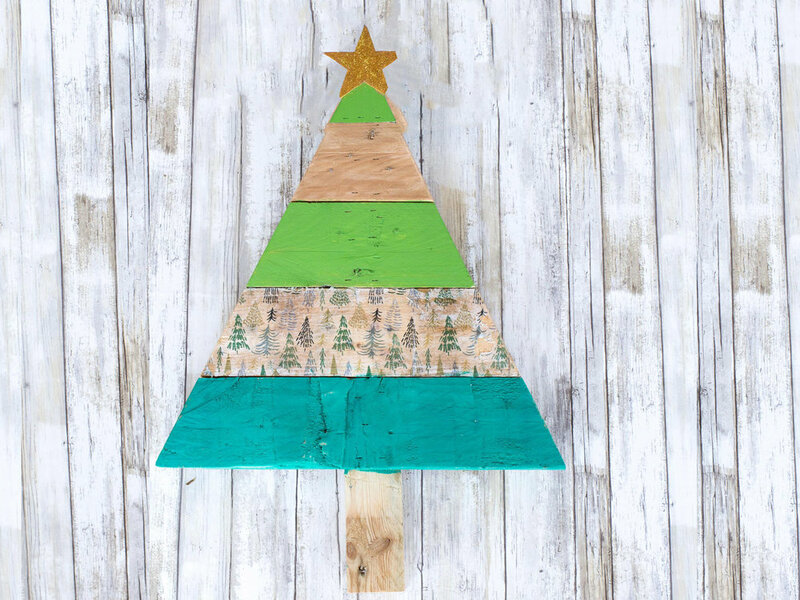 craftXcraft - High Branch Brewing | Rustic Pallet Wood Trees — Crowned Sparrow Craft Co.
- How to work with pallet wood and avoid those pesky splinters! - Painting techniques to blend colors and get the look you are going for. - Mod Podge techniques to add cool designer looks to your piece.